The health and safety of people and the environment are among our top priorities. 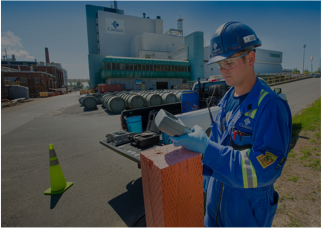 Cameco is committed to the safe, clean and reliable operation at all our facilities. We continually strive to improve performance and processes to ensure the safety of our employees, local residents and the protection of the environment. Cameco's nuclear fuel products are vital to the larger global environmental movement to combat climate change. By providing the fuel for the generation of nuclear power, we contribute to the safe production of efficient, reliable and clean electricity. Learn about our safety practices. 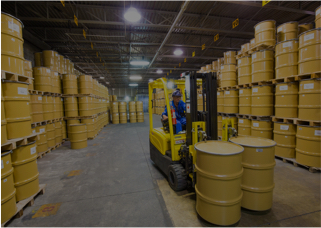 Learn about our environmental monitoring practices.